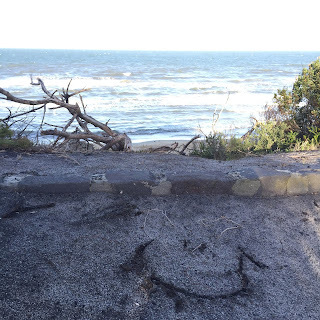 Sometimes on my morning walk I draw #smileyfaces on the ground or in the sand with a stick, and think of things I am grateful for. It only takes a moment and brightens my day. It also reminds me that I can indeed draw something using my right hand. Happy Saturday, All. What are you grateful for?